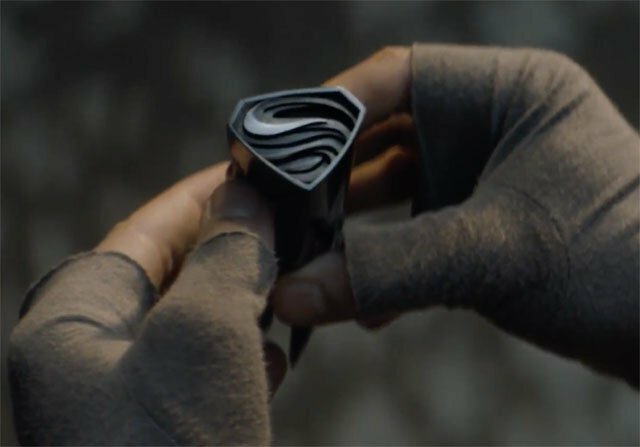 Syfy has revealed the Krypton Comic-Con teaser for the upcoming DC Comics prequel series, which you can check out below! Krypton premieres in 2018. Krypton will be executive produced by David S. Goyer (Man of Steel, Batman v Superman: Dawn of Justice, The Dark Knight trilogy) through his Phantom Four banner. The pilot teleplay and story is written by David S. Goyer & Ian Goldberg (Once Upon a Time, Terminator: The Sarah Connor Chronicles). Krypton will be produced by Warner Horizon Television and is based on characters created by Jerry Siegel and Joe Shuster, published by DC Comics. Damian Kindler (Sleepy Hollow) will serve as executive producer and showrunner. What do you think of the Krypton Comic-Con teaser? Let us know in the comments below!